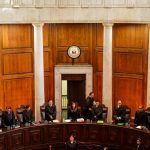 MANILA, Philippines (UPDATED) – The Supreme Court (SC) has extended until November 8 the status quo ante order (SQAO) on the interment of former president Ferdinand Marcos at the Libingan ng mga Bayani. This is the second extension made by the High Court on the order. On August 23, the SC issued an SQAO on a hero’s burial for Marcos until September 13, which it later extended to October 18. The extension of the SQAO will give the justices more time to deliberate and convince each other to vote for their respective preferences. 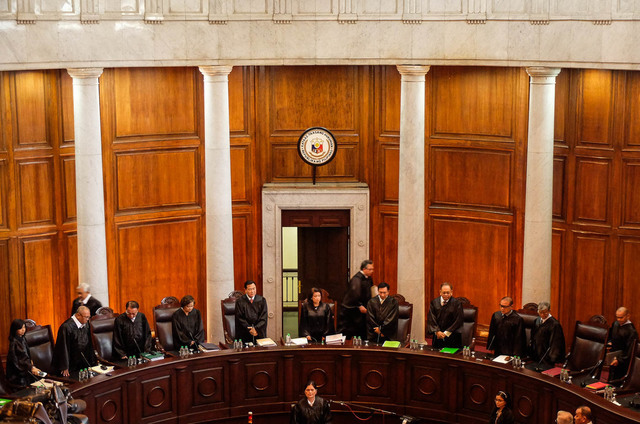 Martial Law victims and the Marcos family and their supporters had anticipated a decision from the SC on October 18, when the SQAO was to lapse. Marcos supporters, mostly from Ilocos Norte, have camped outside the SC along Padre Faura Street in Manila since October 17. 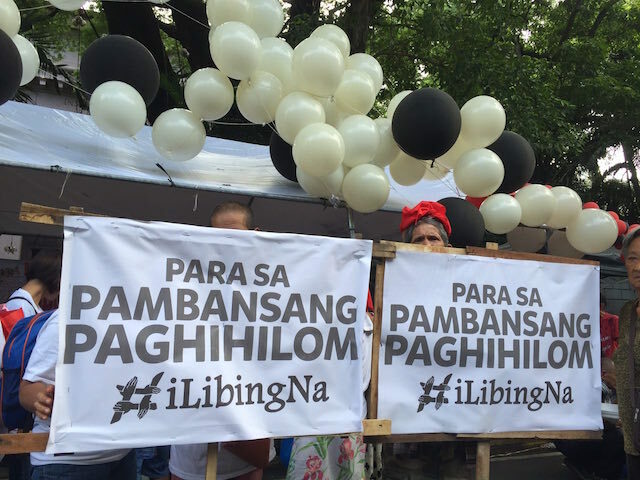 Human rights victims of the Marcos regime, who are petitioners against the state interment, also held a vigil at the Bantayog ng mga Bayani Foundation in Quezon City. The burial was supposedly set for September 18, prompting Martial Law victims and others opposed to the plan to file petitions before the SC. Petitioners argued that Marcos is no hero due to state-sanctioned atrocities and the human rights violations committed by government forces under his term. They also cited the fact that human rights victims of the Marcos regime had been awarded compensation by a US court as well as Philippine law. The National Historical Commission of the Philippines had also opposed the move, citing Marcos’ fraudulent war record. Duterte made a last plea to the High Court at a news briefing on October 16, when he urged it not to decide on the basis of “emotion” on the issue, but reiterated his position that he would abide by the decision of the Court. He maintained his position that laws and military guidelines grant the late dictator a burial at the Libingan ng mga Bayani (Heroes’ Cemetery).